While we may still be enduring the last few sweltering days of summer, there’s no denying it’s officially back to school season. Fall is right around the corner, and for many of us, that means one thing: Pumpkin. Spice. Lattes. The hype around the #PSL craze gets so intense that it’s easy to forget there are many more options at your friendly neighborhood Starbucks from September to November. As a green-aproned barista myself, I feel for the classics on the menu that don’t get enough credit. Here’s the inside scoop on some the lesser-known-but-still-hashtag-worthy Starbs drinks to sip on in the crisp days of fall. One of these might be your next favorite. And the best part of this list? If you fall in love, you can order any of them year-round. If you’re not the biggest coffee fan, but still want something milky and sweet with an added energy boost (or to feel a lil’ fancy), this is the drink for you. 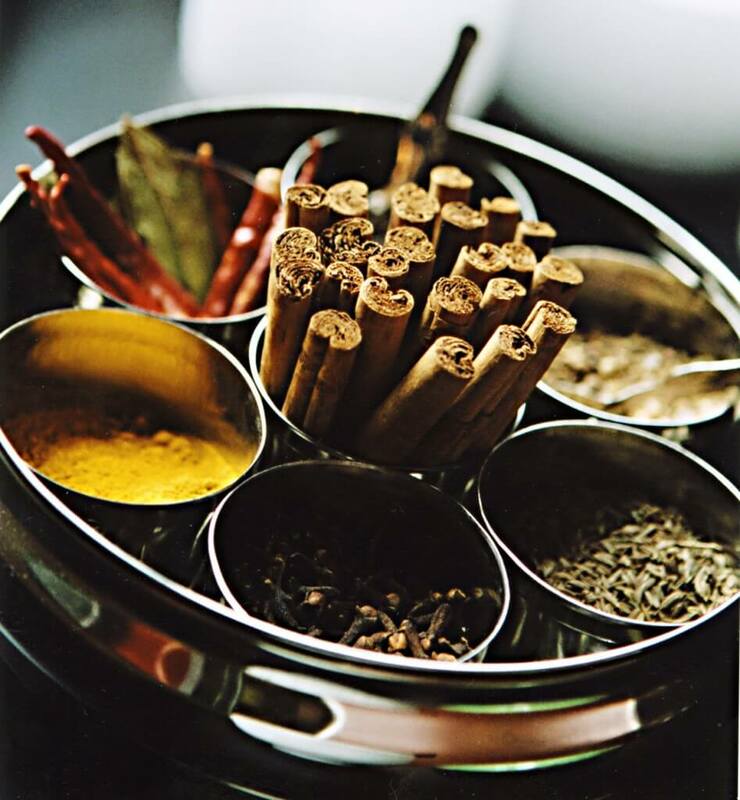 Chai tea is a blend of black tea (read: caffeine) with herbs and spices. The “Oprah” part is really just code for cinnamon, making this drink oh-so appropriate for fall. 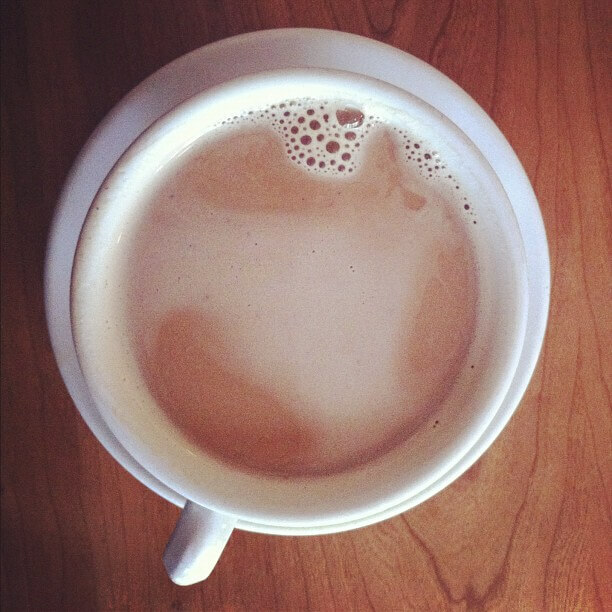 Pro tip: Go ahead and order it as a “cinnamon chai.” They’ll take care of you. Not a tea lover either? No problem. 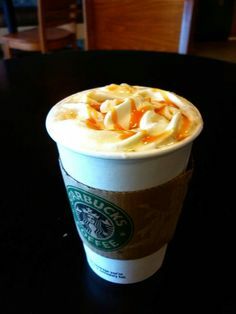 Starbucks will steam some milk for you sweetened with your choice of any of their syrups topped with a bit of whipped cream. The buttery sweet cinnamon dolce syrup will perfectly accompany your cozy new flannel. Ask for this drink and get ready for a sippable autumn dessert. Nothing introduces the start of fall quite like a trip to the apple orchard, and many are unaware that Starbs comes in clutch with those flavors, too. Picture this: Apple juice steamed with sweet, cinnamony spice, topped with whipped cream and caramel. It’s basically liquid apple pie. You’ll thank me later. Really, I’ll just wait here. Staying on the caramel theme here (because if you don’t love caramel, who even are you? ), but let’s not forget that thing Starbucks is famous for: coffee. If you’re ready to trade in your pumpkin overload for a delicate medley of vanilla, caramel and espresso flavor, then give this classic a try. 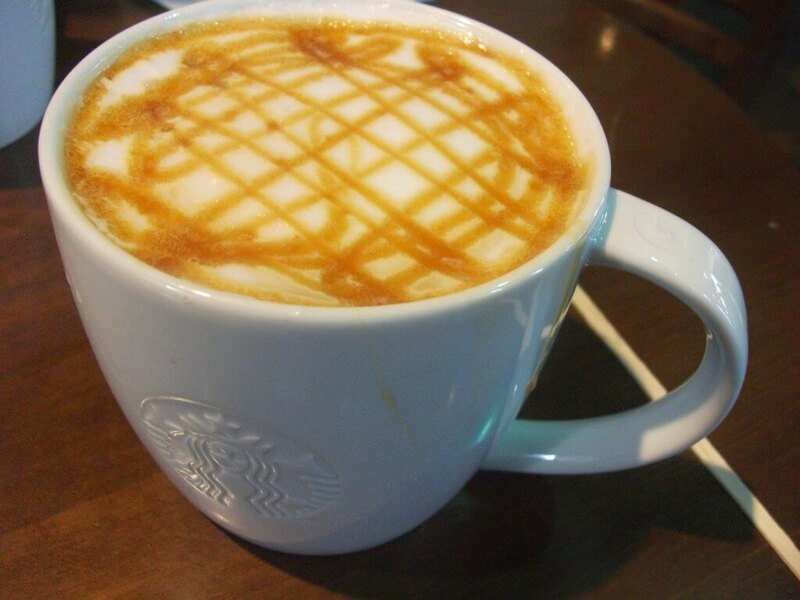 And just take a look at that crosshatch caramel drizzle. Pure artisanship. 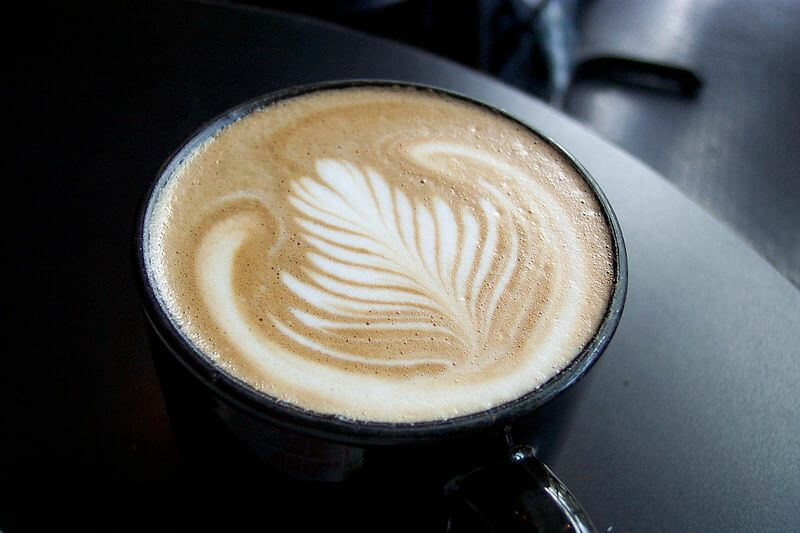 If you’re looking for the crafted espresso drink without all the sugar, opt for a good ol’ café latte. You can get it in just about any flavor, but its default is unsweetened, leaving you with nothing but a heavenly mix of espresso and steamed milk. 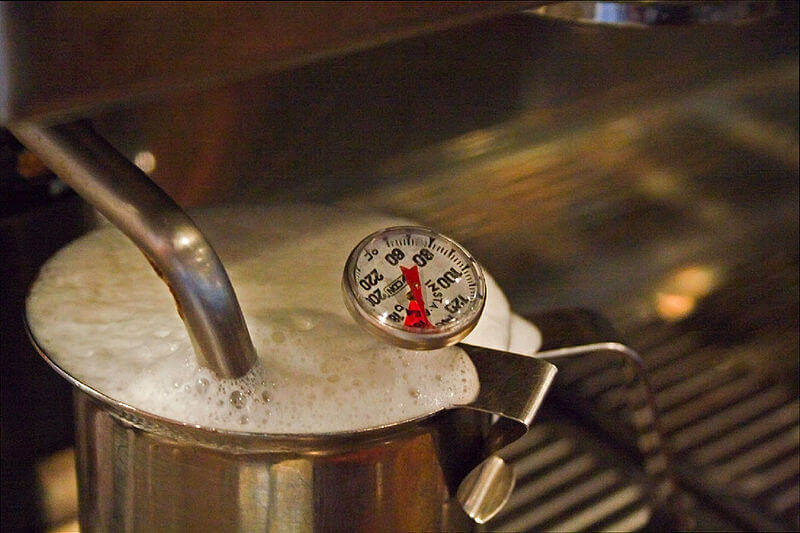 Trade secret: The steaming process brings out the natural sweet notes of the milk, making for a definite step up from your usual café au lait. Google it, young grasshoppers. Certainly not for the weak of heart (or taste palette), the flat white is the latte’s bolder and more sophisticated older cousin. It’s made with double the amount of ristretto, slow-pulled, espresso shots, making for an extra dark and roasty flavor mixed with steamed whole milk, but you can order it with as much fat as you’d like. It’s time to go hard—you’re a big kid now. Tea sippers rejoice—a lot of people don’t realize you can get a nice, plain tea at Starbucks. Really, just the tea bag in hot water. You can ask your barista to ramble off a complete list of your options (and you’ll probably be met with a slight sigh), but I’ll make it easy for you: a classic chai tea is the perfect warm and spicy complement to your red-and-orange-leaved trek across campus. Flavor + caffeine + inexpensive + hella low calories. Maybe you’re a person who spends their autumn dreaming of that first snowfall. Part of me wants to tell you to stop and smell the corn maze, but I’ve still got you covered. 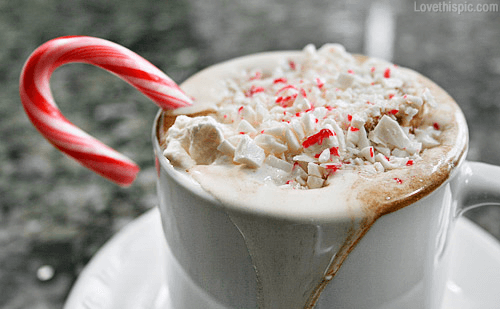 If you’re willing to forgo the chocolate curl toppings and fancy cup of the “seasonal” peppermint mocha, you can order it whenever you want, even in July (Yes, it happens). Just make sure to ask for more than just “a pump” of peppermint for optimal flavor: It’s three pumps for a tall, four for a grande and five for a venti. All I ask in return is that you please save the plastic tree until after Thanksgiving.